Paul Gibby, your friendly, local chiropractor. Using McTimoney Technique. Paul Gibby, your friendly, local chiropractor. 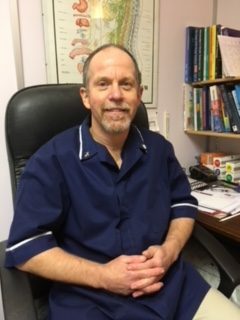 Paul Gibby in Tunbridge Wells and Sevenoaks can treat your chiropractic problems using the McTimoney Technique, a gentle yet effective treatment for people of all ages. Book your free initial consultation today to see if you can benefit from what this treatment has to offer you. Paul graduated from the McTimoney Chiropractic College in 1995 and is a member of the McTimoney Chiropractic Association (MCA). 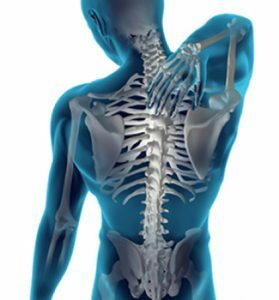 Having studied for five years to become a qualified chiropractor, Paul went straight into business in 1996 and now offers 20 years of experience to his clients. As required by law Paul is registered with the General Chiropractic Council, registration number 00711. Paul divides his time between his own premises in Tunbridge Wells and Clemency Clinic in Sevenoaks. See our appointment times and contact us today to book your first initial consultation and treatment. 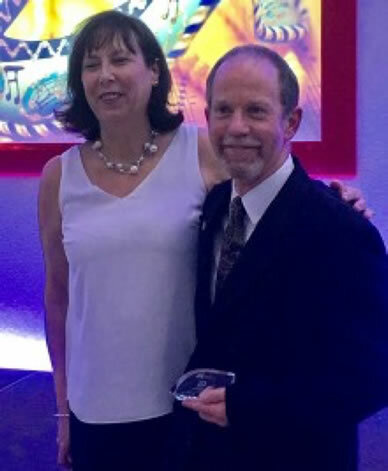 Dr Bernie Martin, Chair of the MLK, presents Paul with his 20 year long service award at the MCA conference Nov 2016.